Most people in Livingston don’t have maids to clean their homes and do the majority of house cleaning them. However, there are some cleaning chores that residents find that they get better results by hiring a carpet cleaning as well as other specialty services to attend to certain periodic cleaning chores. So who does the residents of Livingston call for carpet cleaning and other specialty cleaning services? They call Allure Carpet Cleaning for several good reasons. 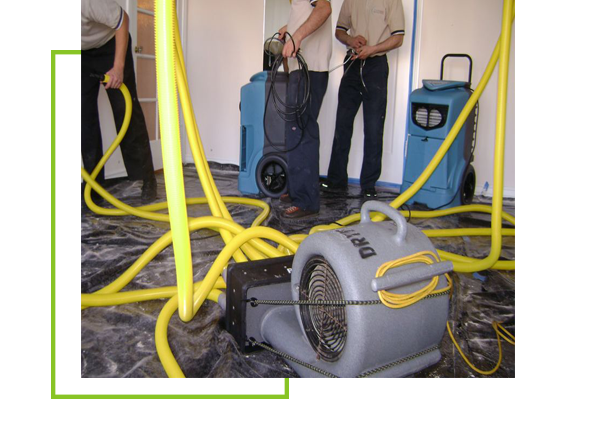 Both Residential and Commercial Carpet Cleaning services as well as tiles and other surfaces. All types, sizes and ages of area rugs. You may have your area rugs either cleaned in your own home or in Allure’s facility. Should you choose to have your rugs cleaned at Allure’s facility they will pick up your rugs from home, clean them and deliver them back to you. Pick up and delivery is free, you only pay for the actual cleaning. Upholstery cleaning including all types of upholstery fabrics, and upholstered furniture from ottomans, recliners, sofas and everything in between. 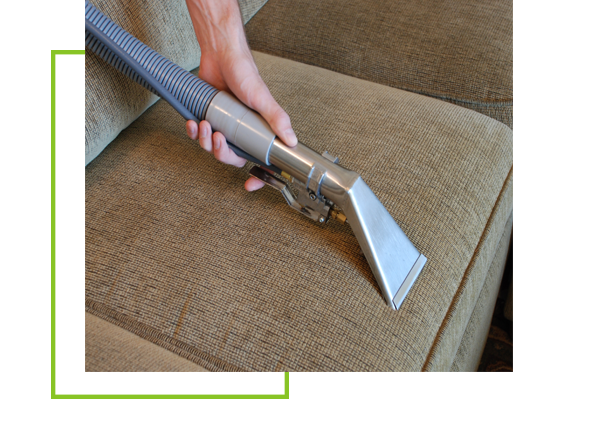 Our upholstery cleaning technicians know what methods to use to clean different types of upholstery fabrics to keep them looking their best. 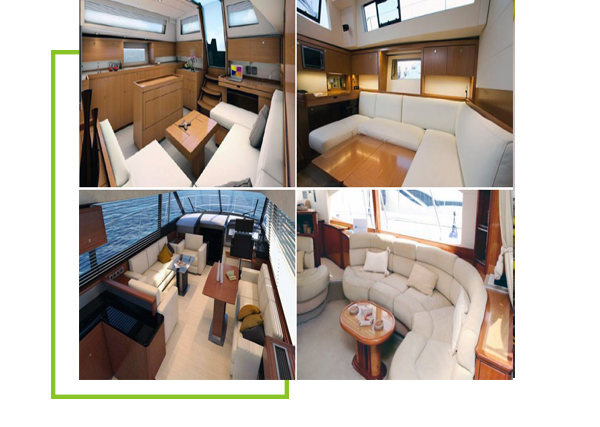 Allure knows how important your boat is to you so they will clean your boat from stem to stern including carpet, area rug and upholstery cleaning. They will also treat your boat for mold and mildew as well performing cleaning chores at the start, end or during the boating season. Allure will clean those air ducts to prevent dust, pollen and allergens from being circulated throughout the air in your home. 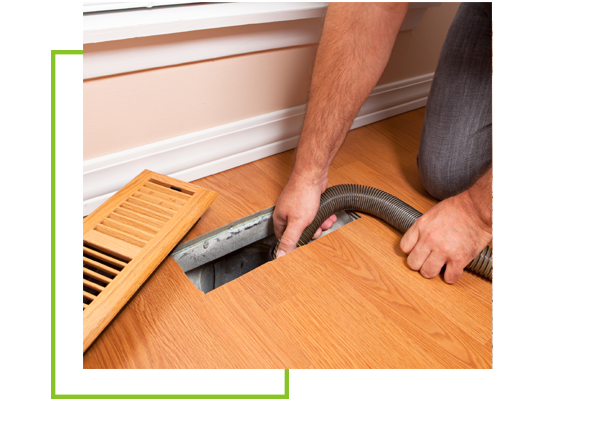 Periodically cleaning your ducts can help improve the air quality in your home. 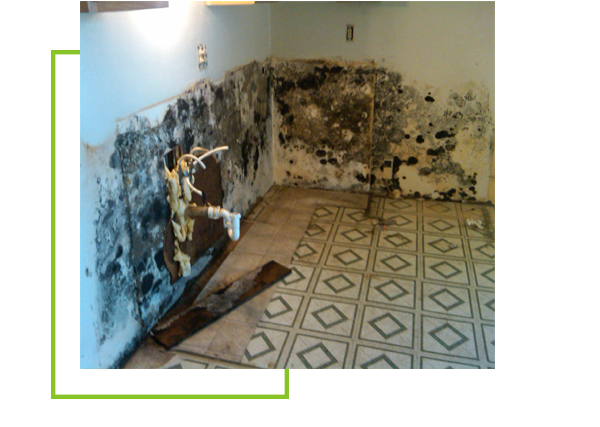 Allure Carpet Cleaning has professional and skilled water damage repair technicians are on call 24/7 to help you deal with any water damage to your home. 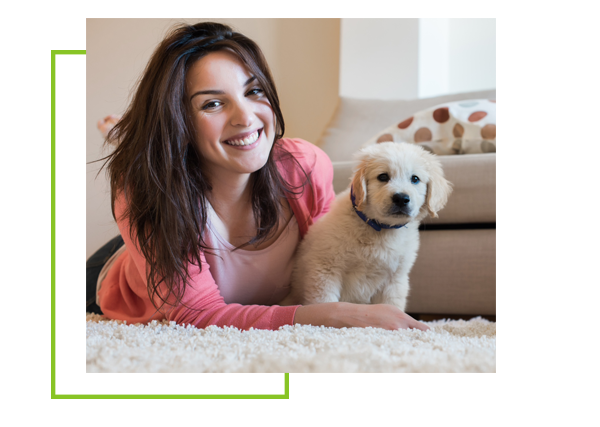 Allure provides pet stain and odor removal as part of their normal cleaning services, however there are times when you simply don’t need to have your carpeting or upholstery cleaned, but your pet has a accident or has become ill and you want the stains and odors left behind cleaned up immediately. In such cases Allure will be more than happy to come and remove the pet stains and odors for you. 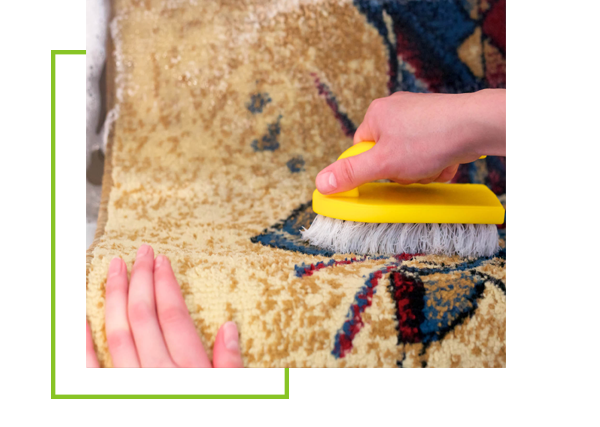 – Like pet stains and odors, Allure Carpet Cleaning removes spots and stains on your carpeting, area rugs, and upholstery as part of their normal services. 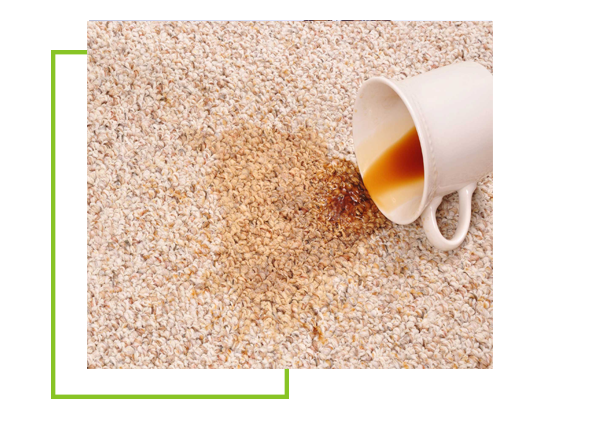 However, there are some situations where guests to your home, children or even you have an accident and food or drinks get spilled leaving behind spots or stains that you want to have removed between those regular carpet or upholstery cleaning and Allure will be more than happy to remove those spots and stains for you. Allure Carpet Cleaning Technicians are trained, licensed and insured and hold certification from both the Institute of Inspection, Cleaning, and Restoration and Restoration Science Academy. These technicians are dedicated to their jobs and are determined to provide each and every customer with the highest quality service possible. Allure Carpet Cleaning knows that no matter how skilled and experienced their cleaning technicians are they can only perform their job properly if they have the right equipment, which is why they invest only in state of art of equipment. This equipment is frequently inspected and well maintained. Allure Carpet Cleaning only uses green cleaning products in your home. These products are safer for your family and pet then chemical cleaners and will leave your home smelling fresh and clean without leaving behind any toxic fume or harmful residue like many chemical cleaners will. Allure Carpet Cleaning wants to make using their services as convenient for you as possible which is why we keep extended cleaning hours and offer same day service. 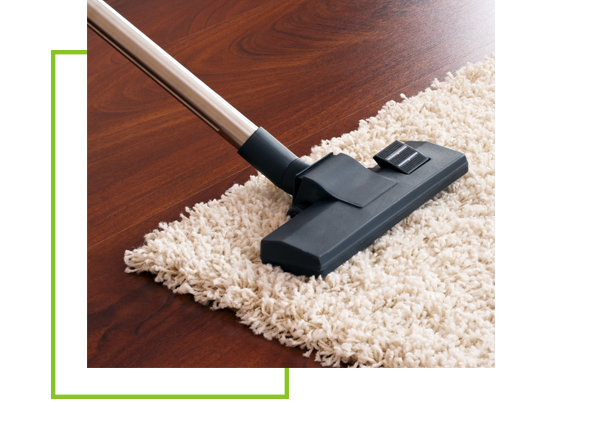 The people behind Allure Carpet Cleaning work hard to provide all of their customers with highest quality services at the most reasonable rates possible. In addition, from time to time Allure offers carpet, rug or upholstery cleaning specials that you can advantage of for even more savings. Allure Carpet Cleaning wants you to be sure that their services are right to meet your needs, which is why they offer all of their potential customers a free consultation. During this consultation you will have an opportunity to meet the people behind the company and learn about their cleaning methods, state of the art equipment, their cleaning products and their mission. You will also have the opportunity to ask any questions you have, and have any of your concerns address as well as learn about any current specials that may be running and get a free estimate for their services based on your individual needs. 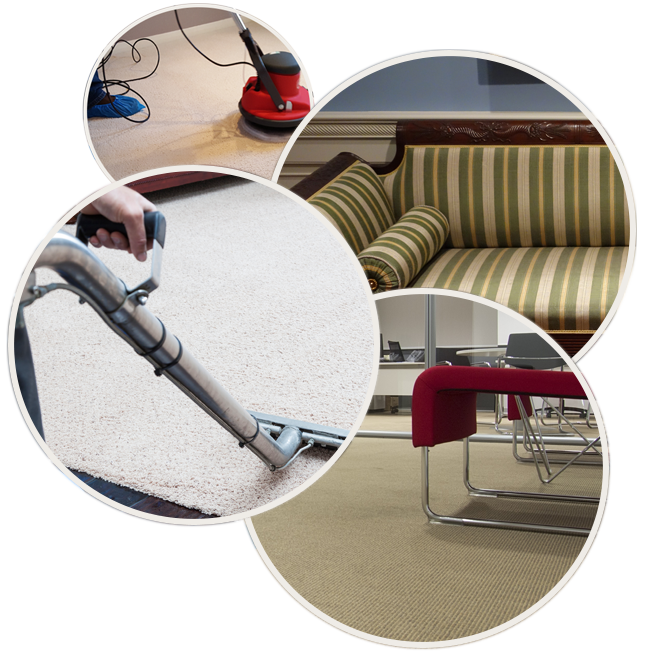 To learn more about Allure Carpet Cleaning’s individual service visit their website at www.allurecarpetcleaning.com and browse the individual service pages or speak to their online representative. You can also ask the online representative to schedule your free consultation or cleaning appointment or you can give them a call at 1-732-301-6555 to schedule your free consultation or cleaning appointment.